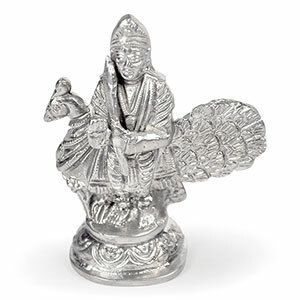 This is very popular in Hindu families in India. 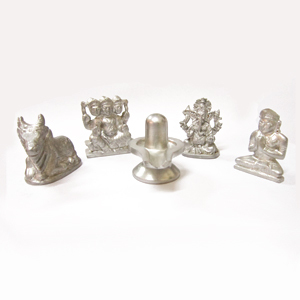 Every Hindu family keeps it at their home specially at the place of worship. 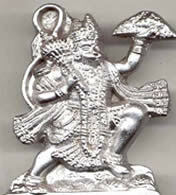 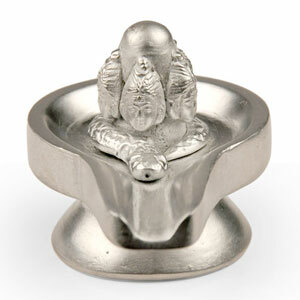 Shivparivar means family of Shiva which includes Shiva or Shivlinga, Parvati, Ganesha, Kartikeya and Nandi.